Need ideas to teach your kids to pray? 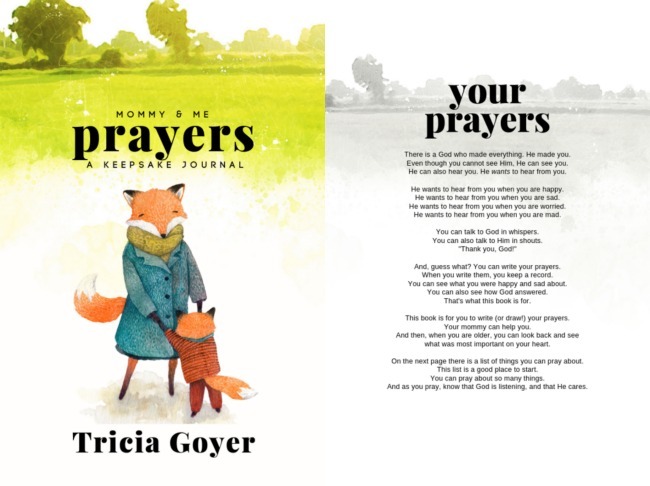 Try my new book Mommy & Me Prayers! Every morning I sit down with my kids and work on prayer journals. I want to teach my kids how to pray. I want them to know they can turn to God for anything. 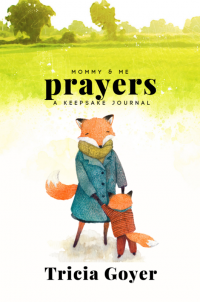 Below are ways I’ve taught my kids to pray during Meal Time, and below you can find out more information about my new Mommy and Me Prayer Journal! Jesus (our perfect example) made mealtime prayer a priority. When He was feeding the multitudes, He “gave thanks and broke the loaves” (Matthew 14:19). And, for His final meal on earth, Jesus “took bread, gave thanks and broke it” (Luke 22:19). Mealtime prayer is something families need to take seriously too! I know, it can be challenging to make prayer exciting every meal. (After all, mealtime comes around three times a day.) Yet it is possible to get your family’s souls nourished at the same time their bodies are getting fed. We pray at meals because the Bible tells us to, because God is good, and because He is the source of everything. Also, by thanking God for our food, we are pointing our children to the Provider. While the most important aspect of mealtime prayer is thanking God, the example of praying parents is foundational to a child’s faith. The more your family prays together, the better they’ll become at praying. Mealtime is one of the best places for children to practice praying. Start by having your child repeat your prayer. As you do this, set the example of praying for the food in a simple manner. Teach children that this is not the time to pray for personal or family concerns (unless asked to). After the child is comfortable with repeating your prayer, ask him to pray alone. When the child is comfortable praying with your family, approach him or her about praying in front of company. Also, what parents do (or don’t do) during mealtime prayer says a lot. For example, are you hesitant to pray when company is visiting or when your family is eating out? If so, your child will pick up those same insecurities. In the same manner, if you joyfully praise God for His provisions, your children will follow in your footsteps. The family mealtime plays a far more important role than just nourishing bodies. It creates companions. (Did you know the word “companions” comes from French and Latin words meaning “those who eat bread together”?) Together-time prayer provides an excellent forum for imparting family values and strengthening family bonds. Does your family have a special mealtime prayer ritual? I’d love to hear! Now, I’m excited to share my prayer journal! My greatest joy would be for mothers and their children to spend time praying together. 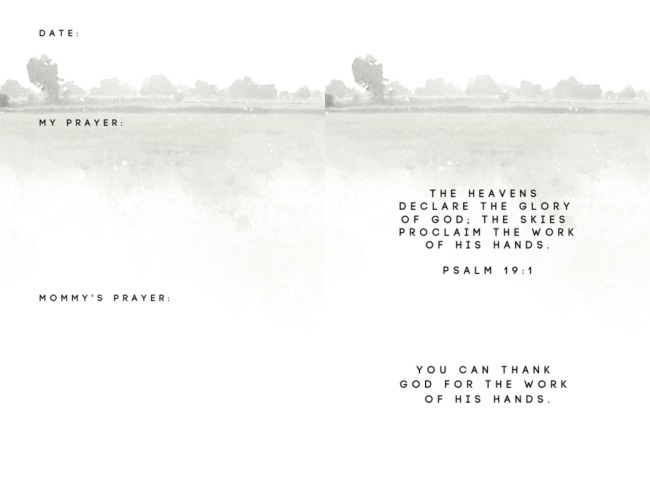 Also, in the new few weeks, I’ll be releasing Daddy & Me Prayers, Grandma & Me Prayers, and Grandpa & Me Prayers, too. I’ll keep you posted! May you and your children be blessed as you pray together!